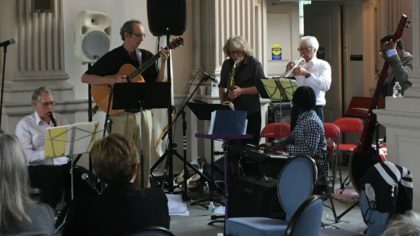 Opportunities for involvement in the FUUSN Music Program include membership in various groups, all of which are open to everyone regardless of experience. 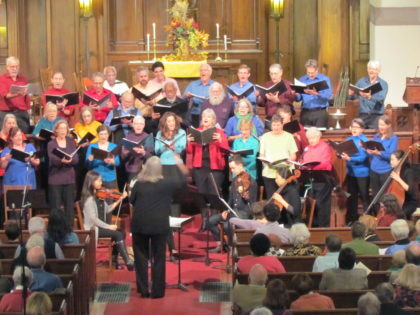 The Sanctuary Choir sings in the morning service most Sundays; they rehearse on Wednesday nights, 7:30-9pm in the Chapel. The Choir is open to all singers regardless of experience. 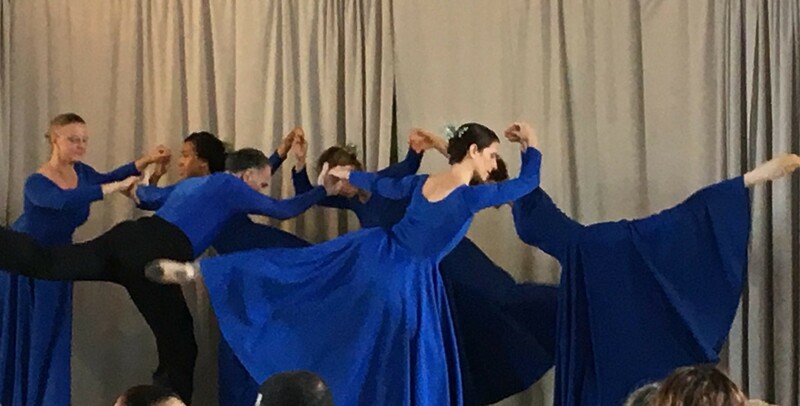 The Choir presents two Music Sundays each year (pictured: Sources, a UU Cantata by Jason Shelton, 2015). 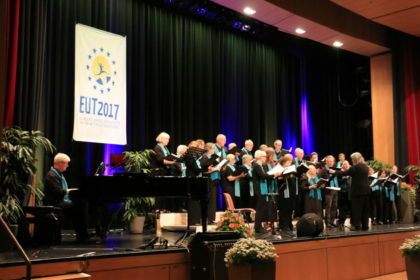 35 musicians from FUUSN provided music for the Europäischer Unitariertag in Ulm in June of 2017. 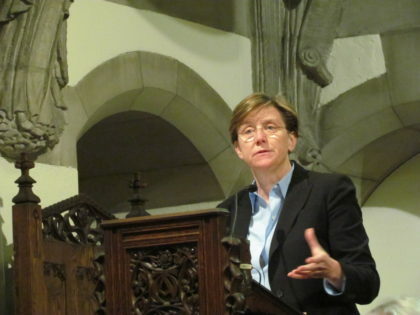 The choir and instrumentalists also performed in Frankfurt, Freising, and Stuttgart. Parents and children sing together in the Family Choir, which rehearses from 11:30am-12noon on designated Sundays; they sing 5-6 times in worship during the year. All ages work together in FIGCO (FUUSN’s Intergenerational Chamber Orchestra); rehearsals are 11:45am-1pm on designated Sundays. 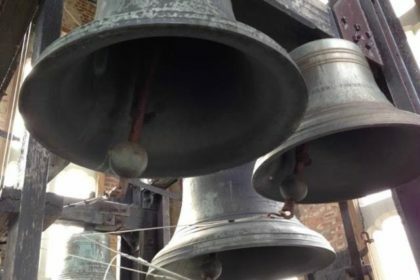 Develop a new skill set by joining the chimers who play the Tower Bells before and after each Sunday service. 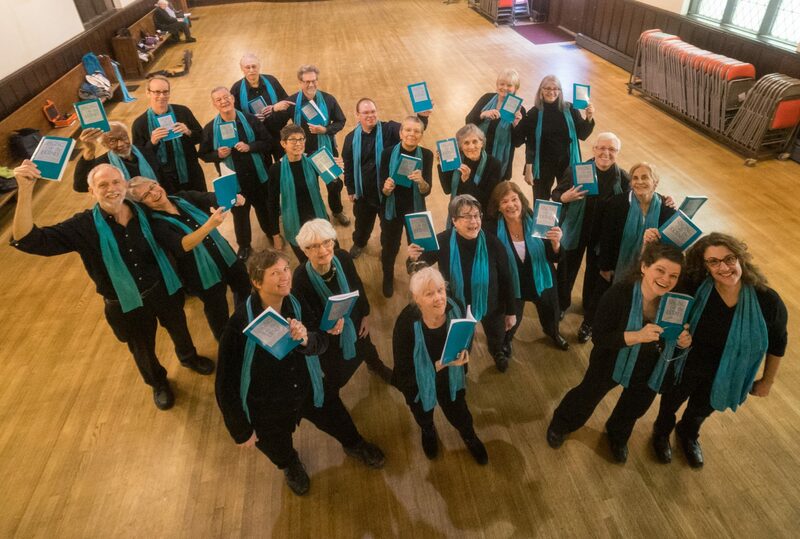 The Gospel Choir, Higher Ground Singers (sop-alto) and Bottom Feeders (tenor-bass) are ad hoc groups that meet as needed. For more information about participating in all aspects of the Music program please contact: Anne Watson-Born, Director of Music Ministry, at 617 527-3203 or music@fusn.org.